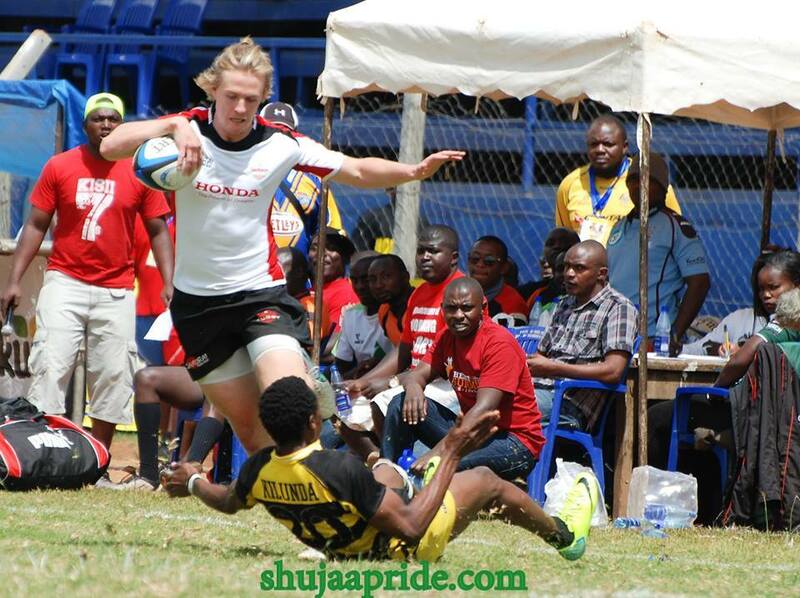 Plans are underway to have Masaku 7s international tournament return as soon as August 2017. Tournament organizer Quicks Nyakwakwa told Raga House that they are planning to have Masaku 7s take place immediately after General Elections in August. Election campaigns contributed to tournament’s postponement from the usual July to later August or September. “We are planning to have Masaku 7s after elections either August or September. We couldn’t do it in July due to the current political state in Kenya,” said Quicks. Masaku 7s, hosted by Nationwide side Masaku RFC, recorded the biggest attendance in 2014 but has since been going down with Quicks and Co looking to bring it back to life. Saturday, August 19th is a tentative date to stage Masaku 7s given the fact that Kenya Simbas will host Hong Kong a week later while the National Sevens Circuit kicks-off in September. "We can even do it in September because not all teams will be accommodated in the circuit. We will settle on the best day then announce," added Quicks. Homeboyz beat a determined Kisii RFC 38-21 in the main cup final in 2016 to lift the fifth edition of Masaku 7s.